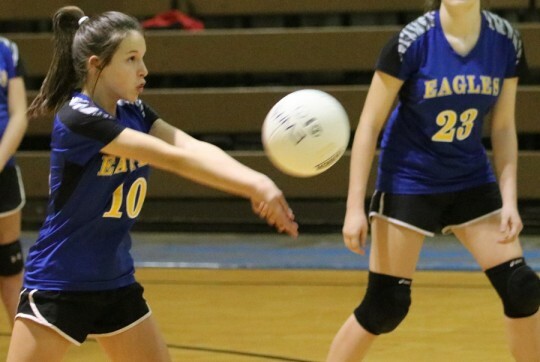 The Beulah Academy of Science Bobcats topped the Ernest Ward Middle School Eagles in middle school volleyball Thursday night. 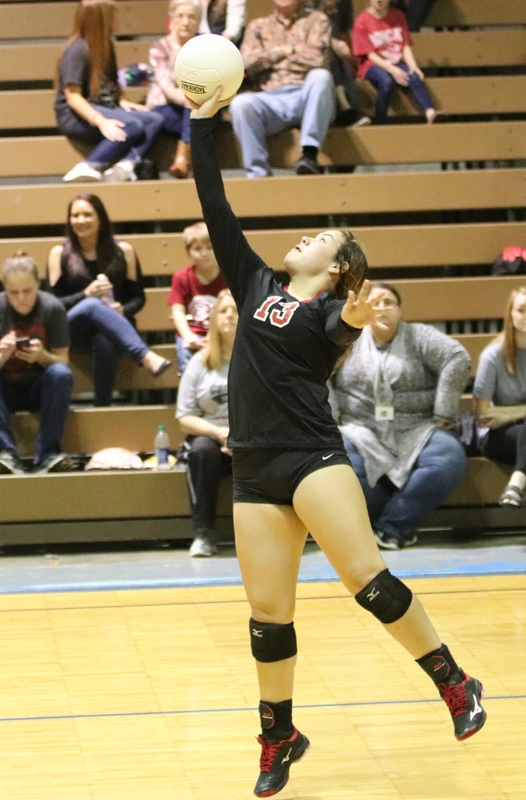 In varsity play, Beulah defeated Ernest Ward in two straight sets, 25-21, 25-21. 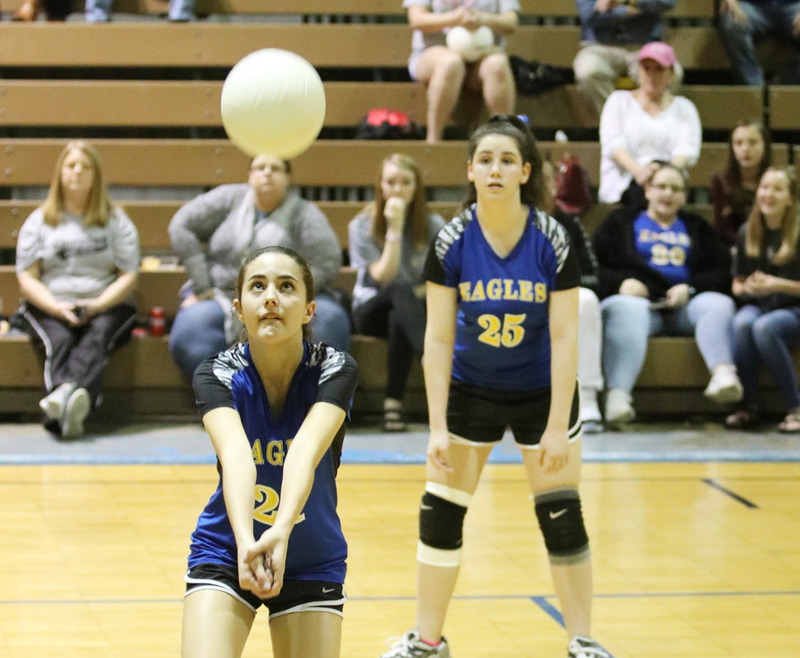 In junior varsity play, Beulah Academy topped Ernest Ward in three sets. The Bobcats won the first set 25-15. 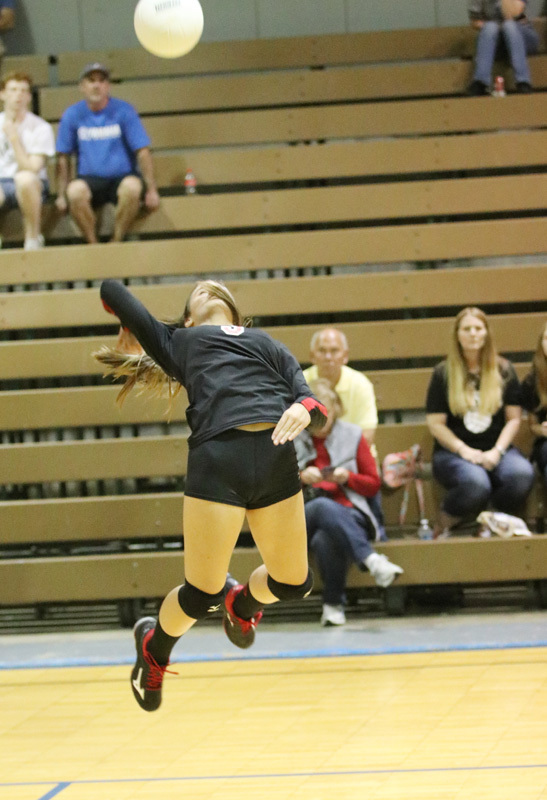 The Eagles battled back to 26-24 win in the second set, followed by a decisive Bobcat 15-6 win. Beulah Academy will travel to Beulah Middle School on Monday. 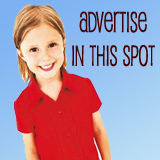 Also on Monday, Ernest Ward will host Ransom Middle School.